A busy June Bank Holiday is upon us! The weekend is fast approaching & with that brings a busy June Bank Holiday. At this stage, plans have been made & schedules double-checked, just ensure you have your seats guaranteed if you opt to travel with Citylink as it promises to be a hectic weekend. This three-day music festival is now in its eighth installment. It takes place at the Royal Hospital, Kilmainham spread across six different stages. Our best advice is book your Citylink tickets now if you & your mates are travelling up to the capital for a weekend of art, fashion, food & good vibes. 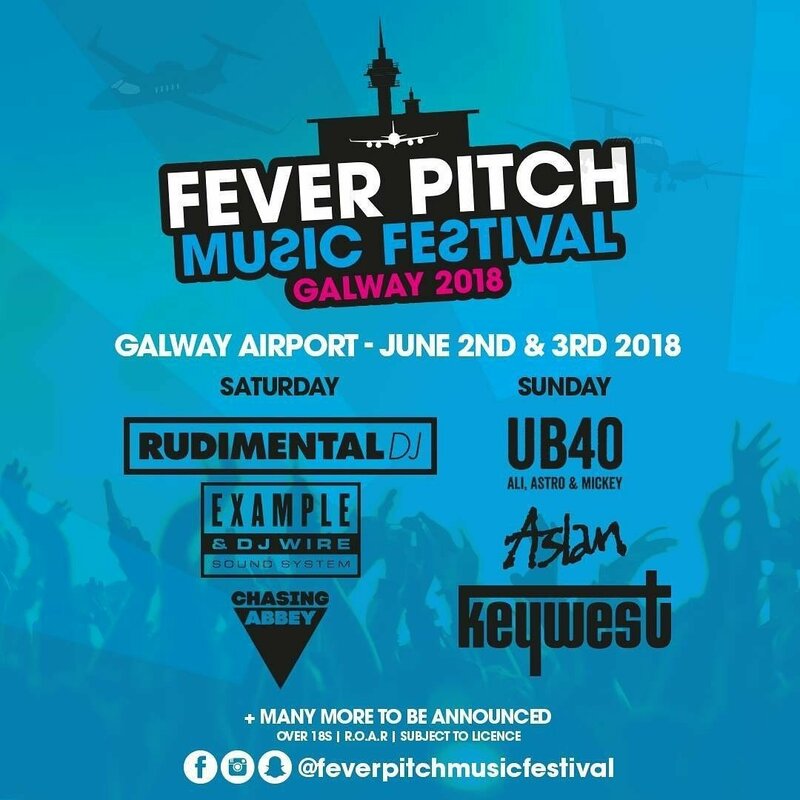 A new festival in town this June Bank Holiday weekend, as Galway Airport plays host to the inaugural Fever Pitch extravaganza, a two-dayer that boasts an array of Irish and international talent of a dance and rock persuasion. Tickets priced from €54.50 – €99.50 excluding booking fees are available. 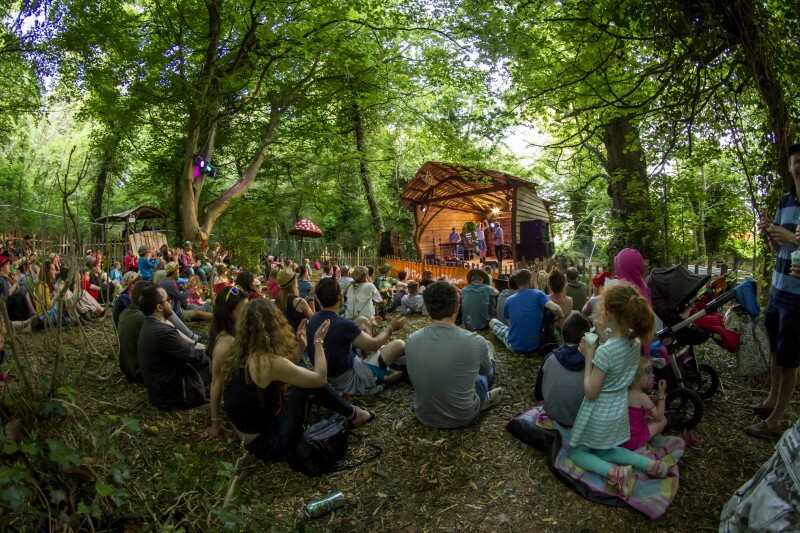 Vantastival is a gloriously independent, award-winning festival which will take place at Beaulieu House this June bank holiday weekend, on the sloping banks of the river Boyne. 3-day, 2-day and single day tickets are on sale now from http://www.vantastival.com/tickets and Eventbrite starting from approx €120.00. 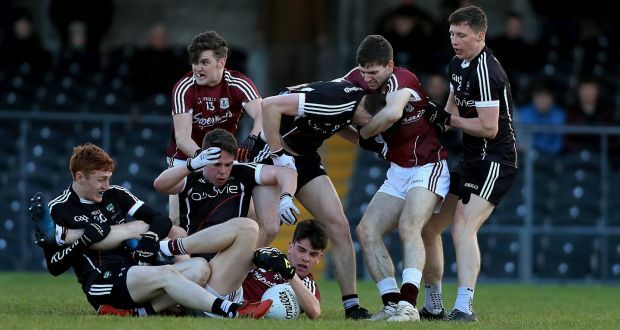 On the Sporting scene, it also promises to be a busy weekend as events ranging from the Cork Marathon to the Comortas Peil na Gaeltachta take place throughout the weekend. The Cork City Marathon is pinned for Sunday, 3rd June so if you are making plans to travel to Cork, please allow extra time to complete your journey due to delays. Galway footballers & hurlers are in Championship action on Saturday & Sunday so the Citylink team will be casting a firm eye over all the action as it unfolds. Galway hurlers get the ball rolling when they make the journey to Innovate Wexford Park for Round 3 of the Leinster SHC on Saturday at 5pm. It promises to be an intriguing encounter in a repeat of last years Leinster SHC Final. The footballers take centre stage on Sunday as they do battle with neighbours Sligo in Pearse Stadium, Salthill at 3:30PM. Both have a win on their scorecard going into this fixture but with a place in the Connacht Final against Roscommon up for grabs, there will be little to spare in Salthill. Best of luck to both to both teams-Gaillimh Abú. Galway City will be extremely busy throughout the day so allow extra time if you are taking one of our Citylink services from Galway Coach Station.